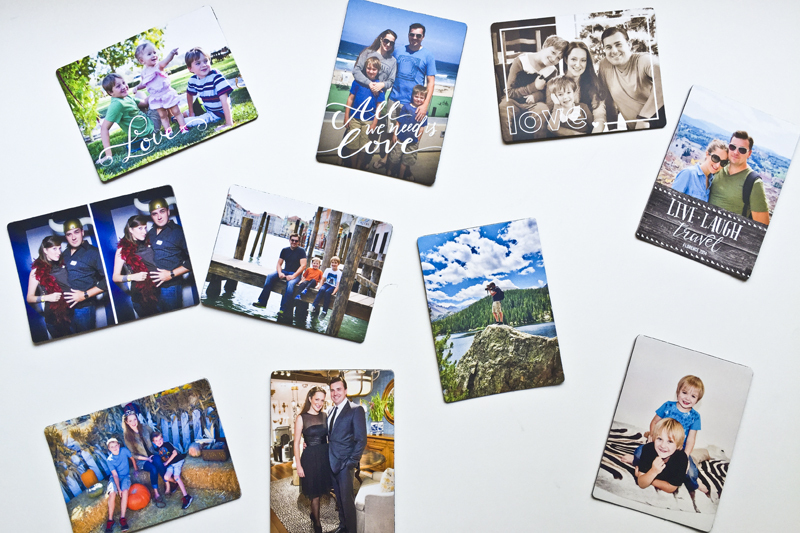 Recently, I noticed an email in my inbox from Shutterfly about their magnets. It was one of those click bait “Today Only” offers. I get this sort of email all the time and most of the time I ignore them, especially when “Today Only” is in the title. Maybe it was a slow day for emails or maybe I was bored, but for whatever reason, I opened this one. I am so glad that I did. I have fallen in love with these magnets. You might even say that I am obsessed. So, straight off the bat, I have to tell you that the magnets were free and I only had to pay shipping. I am a total sucker for this kind of deal. I often see advertisements for products that seem too good to be true, but order anyway only to discover that they are, in fact, too good to be true. No one wants to fork over a bunch of cash for something that may or may not turn out to be as advertised. When they are giving the product away for free, though, how bad could it be? Even if they turn out to be terrible, at least you didn’t have to pay anything more than shipping. Right? So part of the reason that I was able to take advantage of this deal was that I already had a Shutterfly account with photos already uploaded and ready to go. If I would have had to sort through all of my pictures to find what I wanted, there is no way I would have had time to take advantage of the “Today Only” part of the offer. 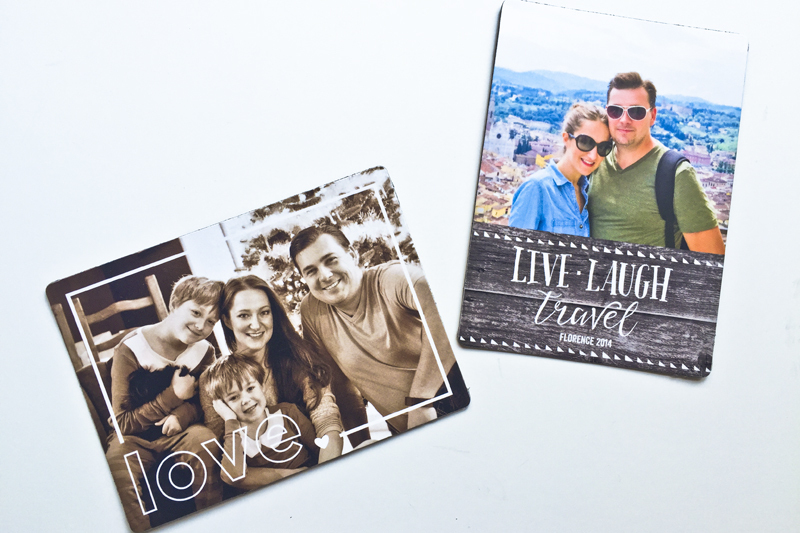 I have been pleased with products that I have ordered from Shutterfly in the past (as well as products from their sister company Tiny Prints), so I was really looking forward to seeing how these would turn out. One of the hardest parts was picking out the designs I wanted. They have several professionally made designs that you can customize as well as the option to upload your own design. I LOVE the option to do your own design, but because I was pressed for time, I went with the ones they had pre-designed. The user interface is incredibly easy to use and it only took a couple of minutes to create and personalize my magnets. You can resize your photos and add special filters and effects and on several of the designs you can add personalized text. The hardest part, honestly, was narrowing down exactly which pictures I wanted with paired with the designs that I chose. Then all I had to do was wait for the magnets to arrive in the mail. When they finally arrived, I could not have been happier with the product. 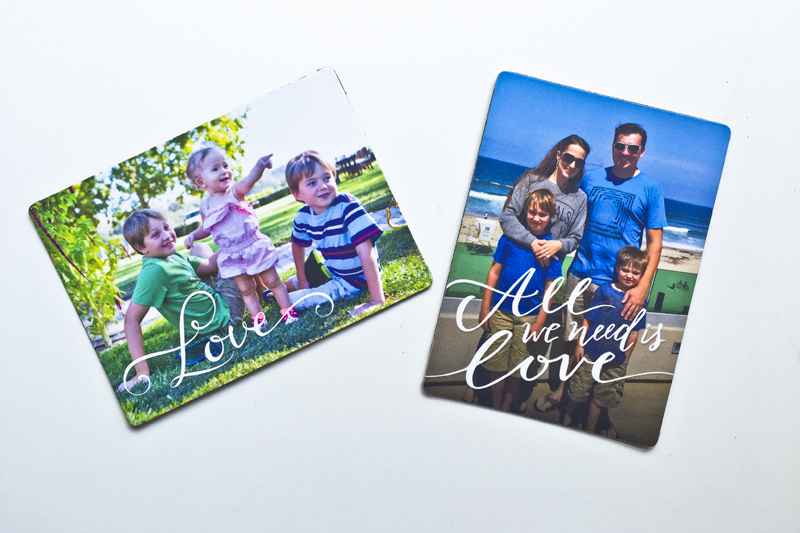 They are flexible magnets with a matte finish and the magnetic portion is strong. There is nothing worse than a magnet that will barely stick, let alone hold up a piece of paper. These do not have that issue at all. The colors are brilliant and the edges of the magnets are clean. I am seriously in love. These pictures don’t even come close to doing the magnets justice (They were taken on my iPhone because David was using the camera for work). I have these plastered all over my refrigerator at home, but they would make awesome gifts for almost any occasion. 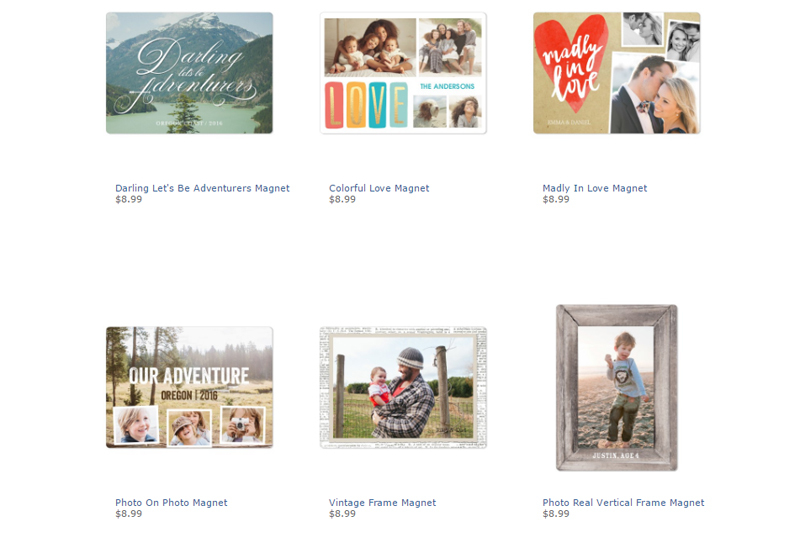 I ordered all 4 x 5.5 inch magnets, which will normally run you about $8.99 for a magnet (they have smaller sizes starting at $5.99). Seriously, I am already compiling ideas for my next order and I know what several people will be getting for Christmas this year! 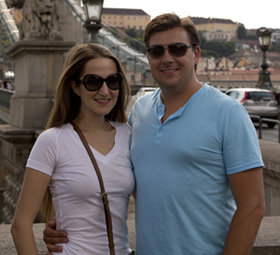 Full Disclosure: I was NOT paid for this review and it contains no affiliate links. 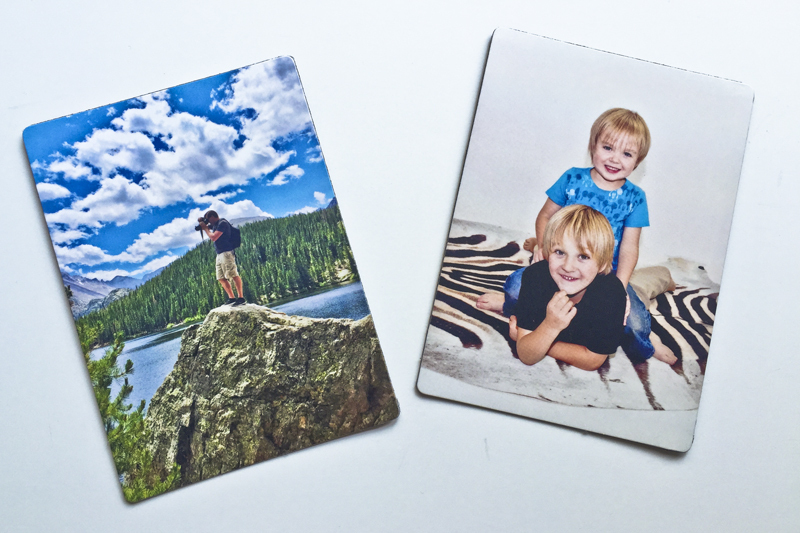 While I did receive the magnets for free, it was through a special email offer sent out to all Shutterfly customers and I had to pay my own shipping.